Brian S. King; Attorney for Plaintiffs/Respondents. H. Joseph Escher III; Dechert LLP; Thomas R. Barton; Florence M. Vincent; Van Cott, Bagley, Cornwall and McCarthy; Attorneys for Defendant John Hancock Life Insurance Company. Brief of Appellant, Ramsay v. John Hancock Life Insurance Company, No. 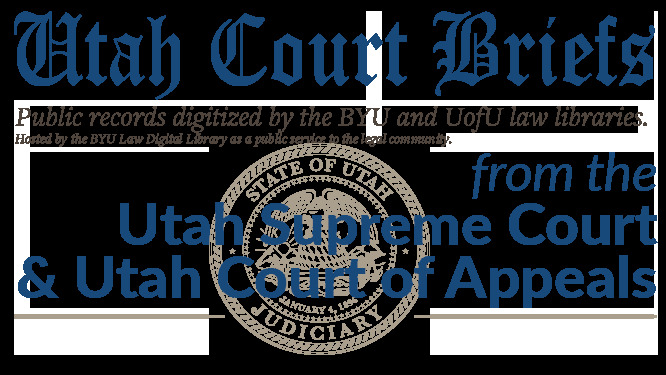 20120349 (Utah Supreme Court, 2012).